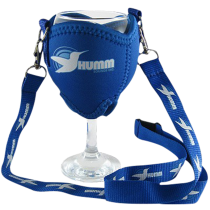 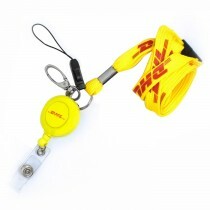 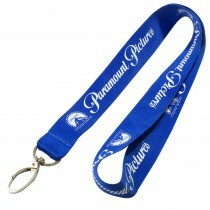 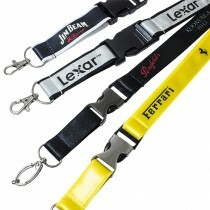 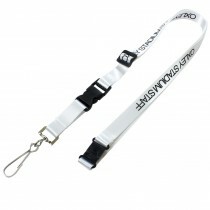 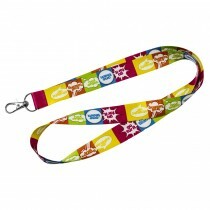 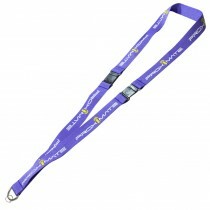 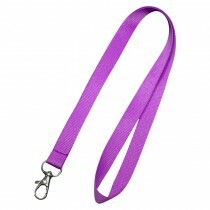 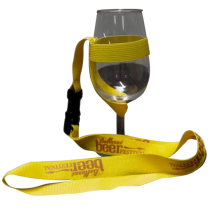 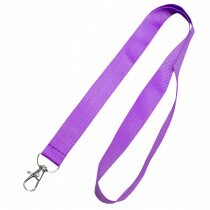 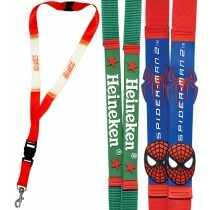 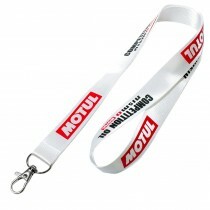 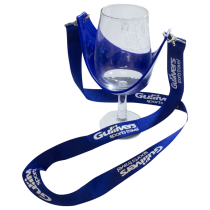 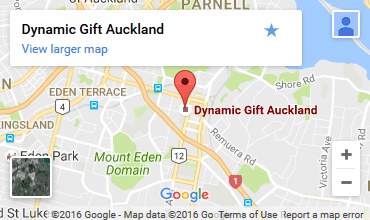 *We carry over a million lanyards in stock for same day dispatch, And we can deliver printed lanyards in 5 days. 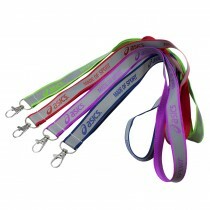 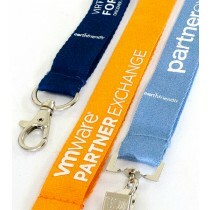 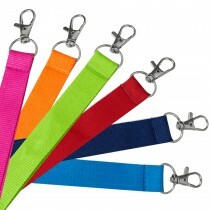 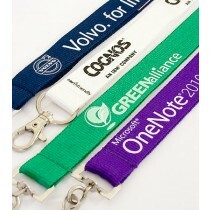 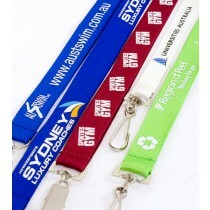 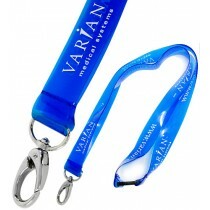 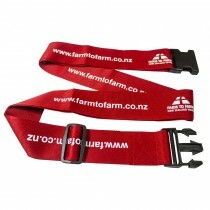 Lanyards can promote and secure your business with one simple item. 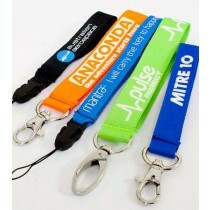 Designed to accept your logo, web address or contact info and hook up to a security ID holder for your event or conference. 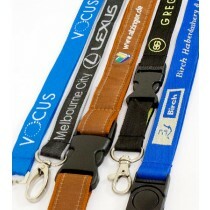 Click from the styles below to choose your lanyards.